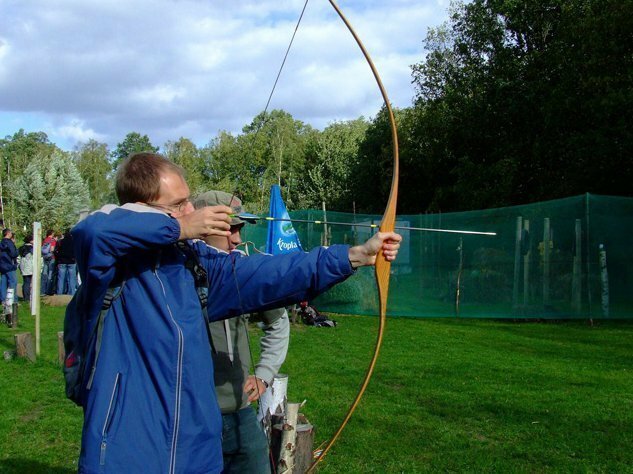 The fighting spirit, the desire to compete and concentration are qualities permanently associated with archery. Touring the shooting of this noble weapon, we can organize virtually any location. Aim of the arc to shield always produces a lot of emotions and especially when it comes to the fight with the other for points. We can prepare a typical example of an archery tournament "Cup of the President". At the moment, it is fashionable strategy game in the world, for all who love strong sensations, team activities and sports competition. Paintball is a sport practiced by people of any profession and lifestyle. The basic element of a paintball marker is that using compressed air or carbon dioxide, throws balls filled with paint. In a typical game, the two teams involved. Each of them has its own flag and a base from which to begin the game. The winner is the team that scores the enemy flag and carry it to their camp. 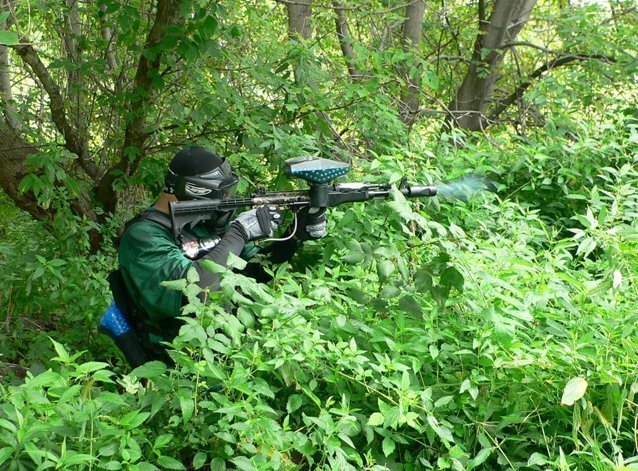 Markers for paintball can also be used on a specially prepared range. Precipitation of cans and bottles, wooden shields and barriers is a great opportunity to test your accuracy. Here you beat your opponent scoring more points than he did. 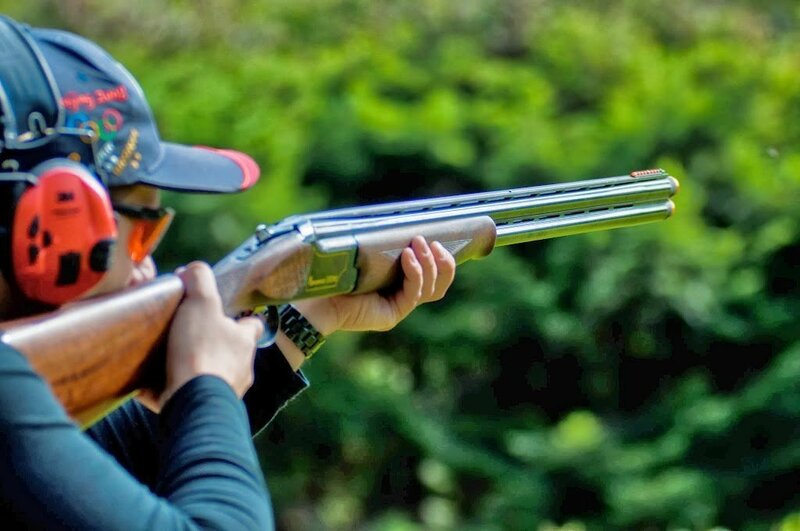 Precision shooting from long distance to the goal - our windbreaker suit all! Tournament in shooting at a target to score points, hitting special ducks and precipitation cans are just some of the competition, organized at the shooting by our instructors. Want to feel like a real hunter? When shooting with various types of hunting weapons (rifle, shotgun) to the profiles of the wild, deer or hare will feel like a real hunt. Each participant will have the opportunity to hunt for your team or for yourself points which later turn on the prize.